Emily Anderson graduated from Northern Illinois University this past spring and was able to put her studies to work right away as one of our summer interns. 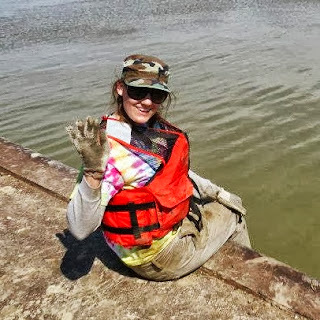 She wrote in to tell us about her experience working with Caitie McCoy on outreach and social science efforts related to sediment remediation. 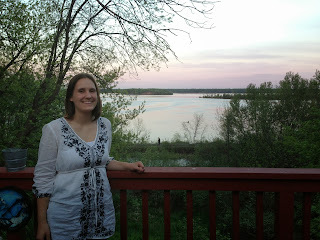 “This summer I interned with Illinois-Indiana Sea Grant as the Human Dimensions of Natural Resources Intern. When I found the listing for the IISG Internship position I knew right away it was right for me. I was ecstatic to find a position that aligned with my interests in both psychology and environmental science, so I excitedly submitted my application and then waited nervously.  Days after I walked across the stage as a 2013 graduate from Northern Illinois University, I relocated from DeKalb, Illinois to my new office on the University of Illinois’ campus. Throughout the summer I traveled around the Great Lakes with my mentor Caitie McCoy and collected data on people’s perceptions of contaminated sediments. 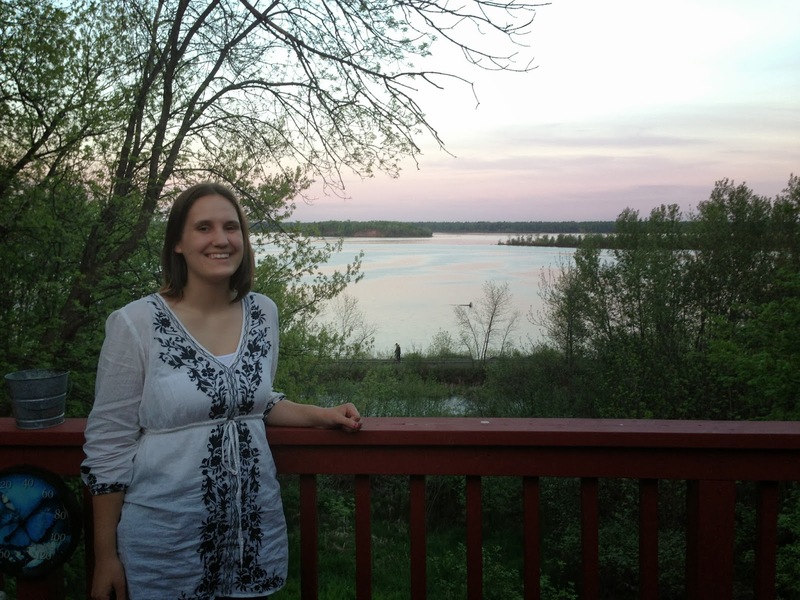 One of Sea Grant’s missions is to conduct research across the Great Lakes; as such, my job was to assist Caitie in conducting a study on two contaminated rivers slated for cleanup. In order to restore the health of the Great Lakes ecosystem and restore benefits to the local communities, the GLLA funds sediment remediation and habitat restoration in connecting waterways. The purpose of our research was to gain an understanding of how people in these communities relate to their river so that this information could be used to guide outreach efforts at these and other contaminated sites. We were also interested in the different benefits that communities receive from these waterways and how cleanup efforts might enhance those resources. In order to get a site-specific understanding we traveled to different locations and interviewed local leaders. After learning about the background and purpose of the GLLA program, my first task was to recruit interview participants. I am rather shy normally, but conducting the recruitment communications and helping with the interviews was a great experience to break me out of my shell. I was pretty nervous during my first recruitment call, but after speaking with an extremely nice and generous person who invited us to go fishing during our interview I became much more comfortable. With help from our local outreach teams, we ended up with nearly 45 interviewees between our two sites (Duluth, MN and Sheboygan, WI). I really love to travel, see new places, and learn new things so I have to say conducting the interviews was my favorite part of the internship. Both cities were beautiful in their unique way, and I’d definitely visit again if I got the chance. (In fact I’d consider living in Duluth despite an average of 80 inches of snowfall per year.) It was so interesting to get to listen to people’s stories and learn about the environmental issues in the Midwest. After the site visit I got right to work at transcribing the interviews which I will admit was not my favorite part of the experience but was a very valuable task and an opportunity to develop a new skill. Emily is one of four interns who worked with IISG this summer. You can read about Alice’s experience here, John’s here, and look forward to another post soon.